The Citroén 2CV celebrates its 70th anniversary in 2018, a momentous milestone. Production finished in 1990 and by that time nearly 4 million models had left the factory, making it a truly iconic car. In celebration of the 2CV’s birthday and France’s recent World Cup win, ClassicLine is picking a hattrick of ‘French fancies’! While Citroén had the 2CV, Renault had the 4. Production of this hatchback economy car lasted more than 30 years and more than 8 million models were sold, double that of the 2CV. The Renault 4 appealed to almost everyone, equally at home as a city runabout or being driven by a farmer down a country lane. While many opted for the five-door hatchback model, Renault also produced a van and 4×4 version, however, despite specification changes over the years the car always remained true to its utilitarian roots. 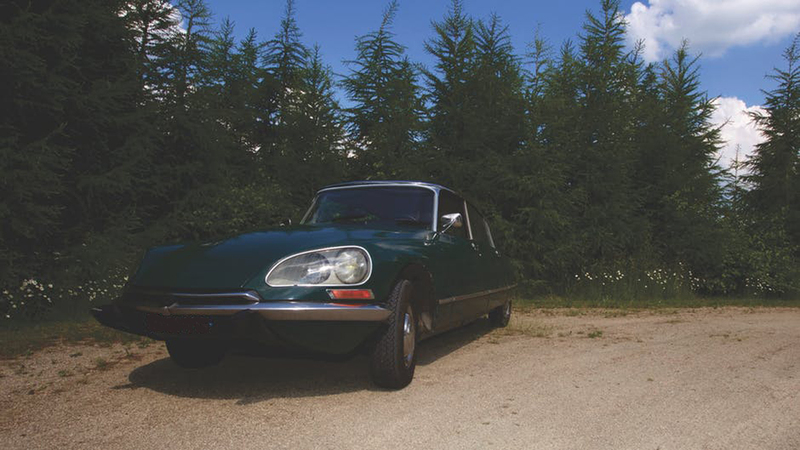 When launched in 1955, the DS had it all. Not only did it look absolutely amazing but it was also a fantastic drive. As well as aerodynamic styling and state-of-the-art electronics, it was also the first production car to have disc brakes. It also boasted hydropneumatic suspension, which meant a smooth ride even when tackling a bumpy road. However, for many car lovers it is the style and elegance that oozes from the Citroen DS which makes it one of the coolest cars of all time. No surprise then that DS models in excellent original condition still sell for eye-watering figures. Peugeot shipped more than five million units of the 205 between 1983 and 1998 and it was a car that helped transform the image of the French car maker. Its success was greatly assisted by the GTi version, arguably the greatest hot hatch of all time. The punchy 1.6 litre engine, stiffened suspension, fantastic handling and superb good looks made it an instant hit. 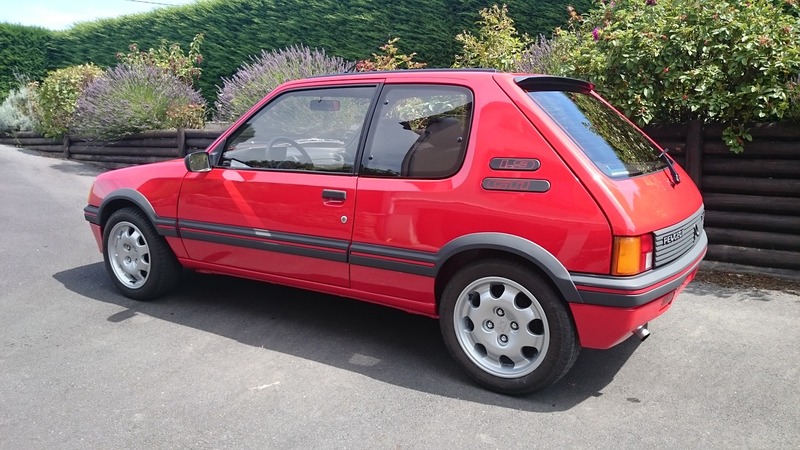 Such is its legacy, that more than 30 years since its launch the 205 GTi is still the benchmark against which many new hot hatches are judged. 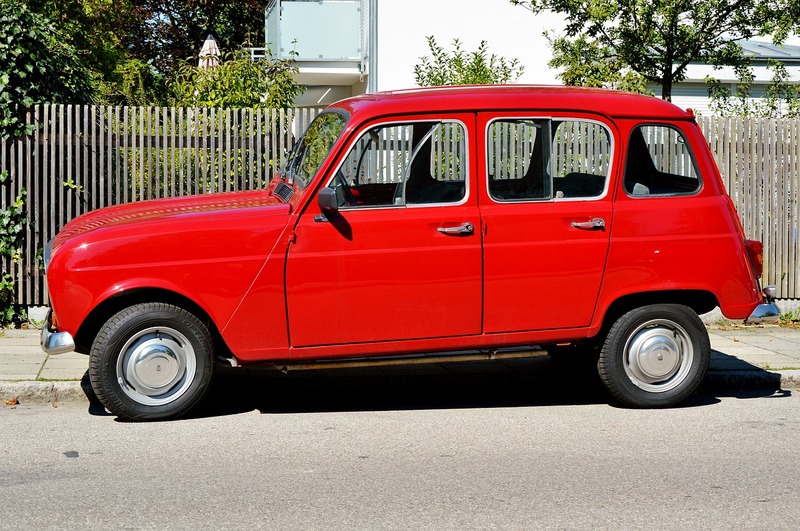 If you own a French classic then ClassicLine would love to hear from you. Autonomous Cars – What would you miss?